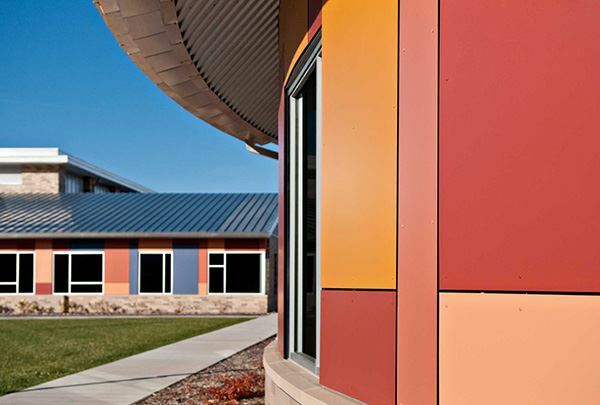 NovaTech is all about being the USA's best supplier of the best wall cladding materials, period! 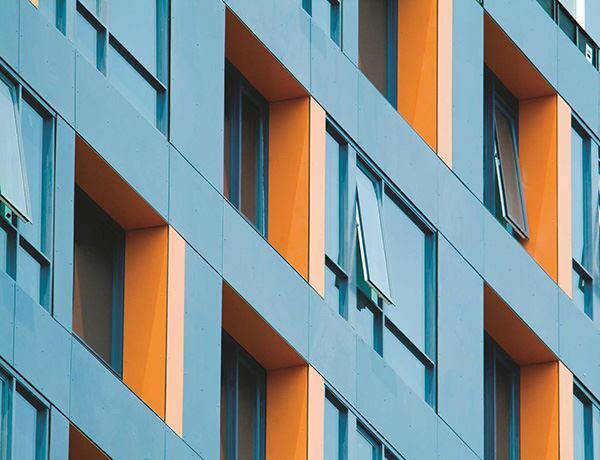 When your project calls for first-class wall system materials, NovaTech is the clear choice to supply those materials! 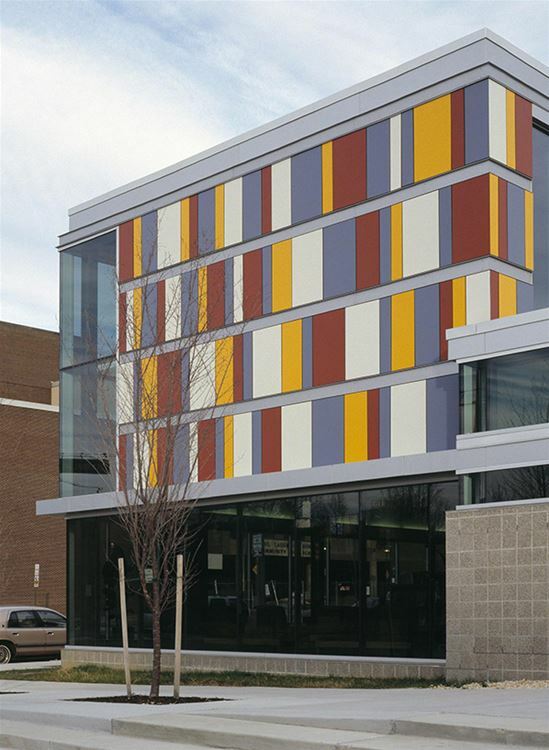 We are proud to represent Trespa, the world's most popular rainscreen material, and others. 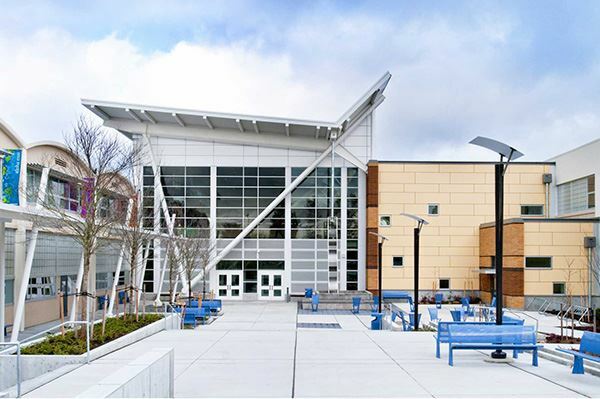 NovaTech has supplied materials for prestigious projects all across the United States. Take a look at just some of these projects by clicking Read More below. The latest about Novatech projects, products, and more, including links to the Novatech newsletter and other items of interest. Copyrights © 2016. NovaTech Wall Systems, Inc.